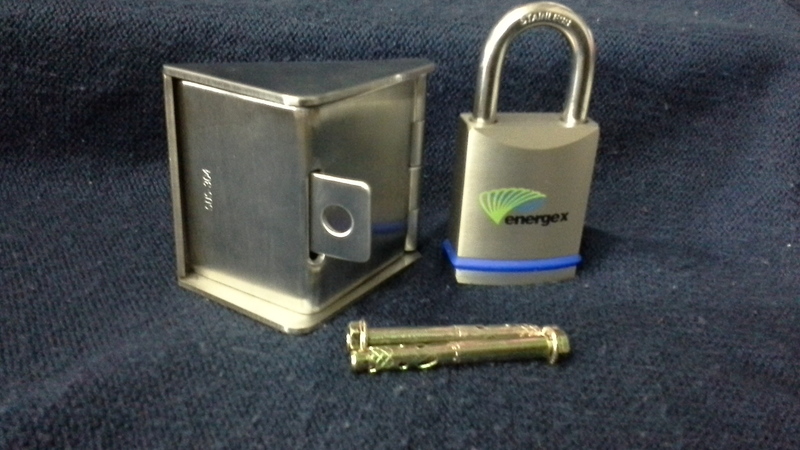 The lock box is made from 304 Stainless Steel. 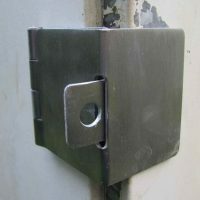 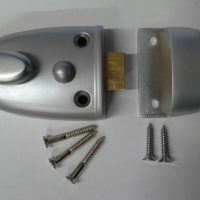 It is designed to store keys for Electricity Readers access. 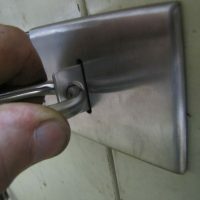 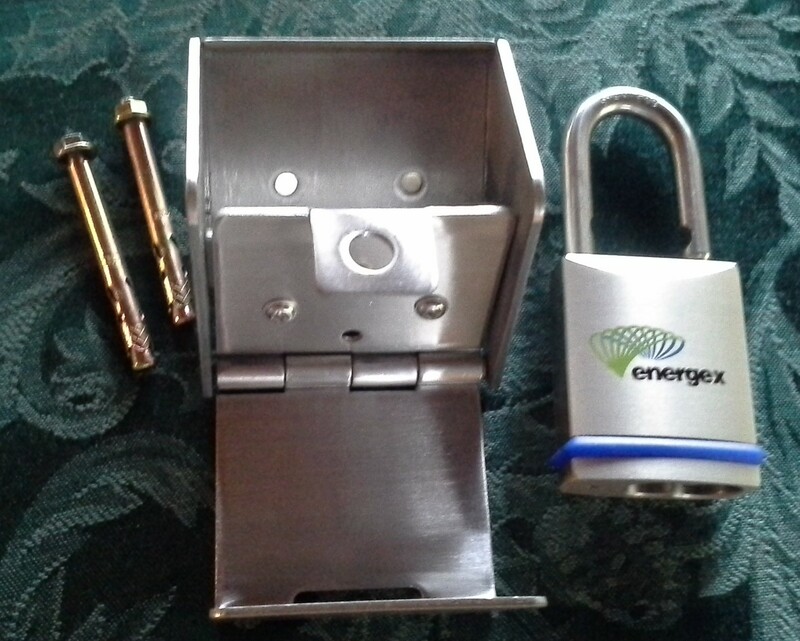 The Lock Box comes with two dynabolts for fixing to masonry. 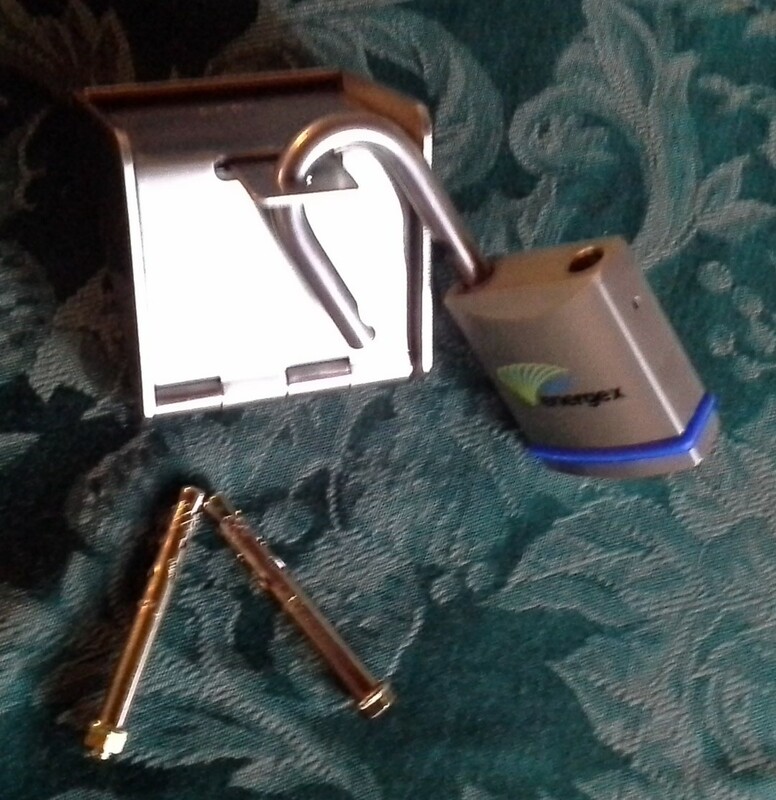 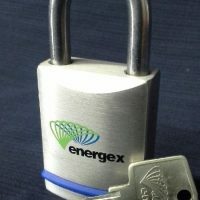 The padlock which is part of the purchase has a stainless steel shackle and double ball locking.